Shortstown Primary School in Bedford has been assessed recently and achieved the national award again. 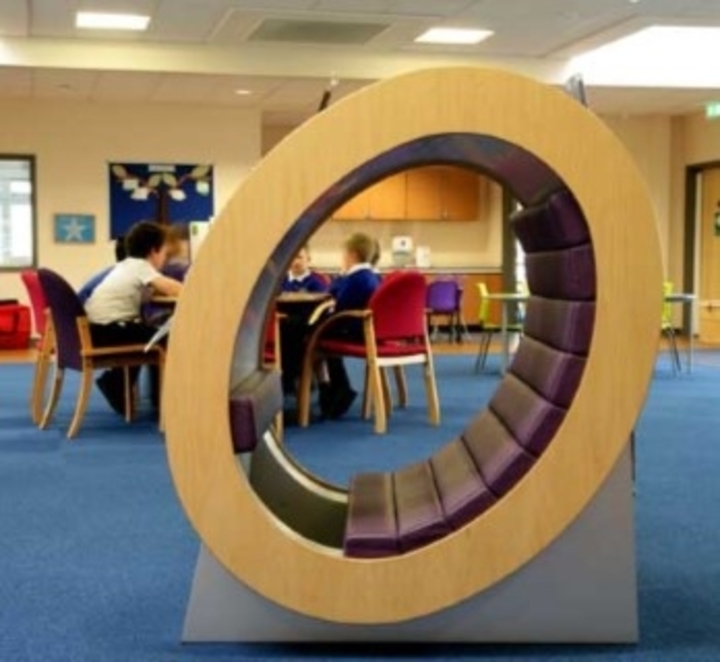 Shortstown Primary School is a great example of an inclusive, calm environment. The Head and the SLT lead their staff by example. The staff all understand the importance of inclusion. This is also reflected in their day to day practice. This was observed during the tour and in assembly as well as the interviews with various members of the school’s community including parents and governors. The school is made up of 335 pupils with 93 pupils in the pre-school. Of these pupils, 34.6% are Pupil Premium, 48.5% are from ethnic minority groups with eight different religious beliefs, 32.4% have English as their second language, 14.3% have SEN needs, 2.2% have EHCPs. The school’s deprivation factor is 0.23%. These figures are above the National Average in each category. Pupil attendance is at 97%. The school works very hard on attendance with challenging cases through the Family Support Worker. This has a positive impact on attendance and the low number of exclusions. The Local Authority recognise that Shortstown Primary School caters inclusively to achieve positive outcomes for SEN pupils. Because of this, pupils from outside the catchment area are placed there. The school has a two-form entry from reception to year 4. This will increase to year 5 in 2017 and year 6 in 2018. It is part of a MAT with two other primary schools and a secondary feeder school. In January 2016, the school expanded to include a unit for two- year olds. It caters for both funded and non- funded children. The school hosts wraparound care for the children. The relationship between the school and the wraparound care is excellent. The care continues during the holidays for pupils of Shortstown Primary School as well as the other two schools. The 2017 year 6 results are below national expectations. 42% of this cohort have an Educational Psychologist report or an EHCP. 60% are Pupil Premium. Writing, GPS and Maths results have improved since the previous year. The SLT have evaluated the data and will address their findings with focused interventions and support for the next year 6 group beginning in 2017 concentrating on reading to improve academic attainment. The Senior Leaders are developing the skill set of each member of staff so that they can lead an area in the school to improve the academic, emotional and social outcomes for the pupils as well as their own personal development. For example, in the meeting with three of the support staff, they were given responsibility for a specific area with each having qualifications from HLTA to BSL level 2 (working towards level 3). The HLTA had responsibility for the appraisal of support staff as well as the lead to support to address any staffing issues with support staff. The two support staff have responsibility for 1:1 provision of two special needs pupils. They were fully confident in their knowledge of tracking and monitoring their pupil’s progress as well as liaising with the teachers to ensure the level of work was appropriate to ensure progress. Everyone at the school was very welcoming. The pupils were very polite and it was apparent that they felt safe and secure. There was a feeling of collaboration with everyone determined to do the best for each individual pupil despite the challenges.